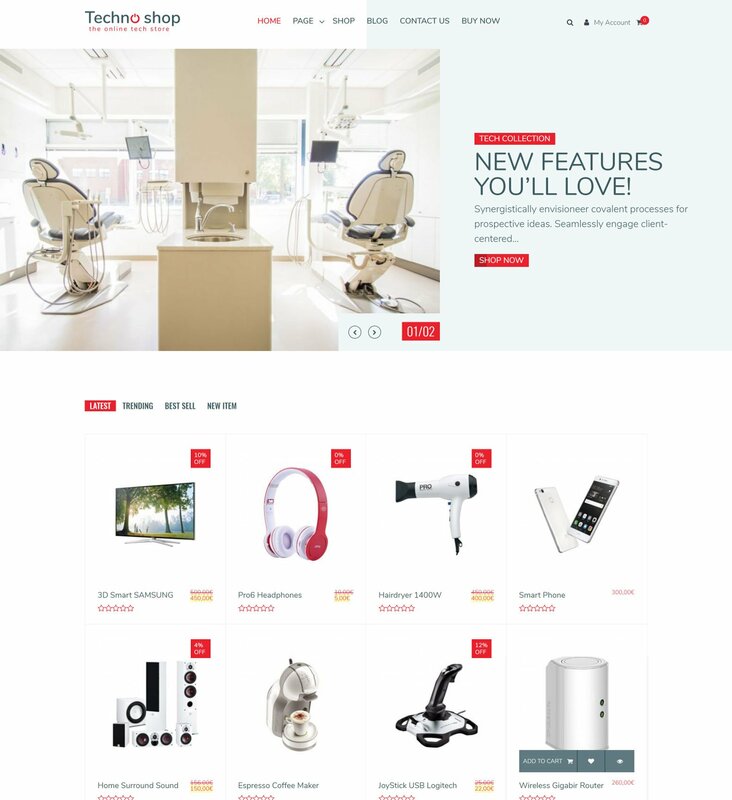 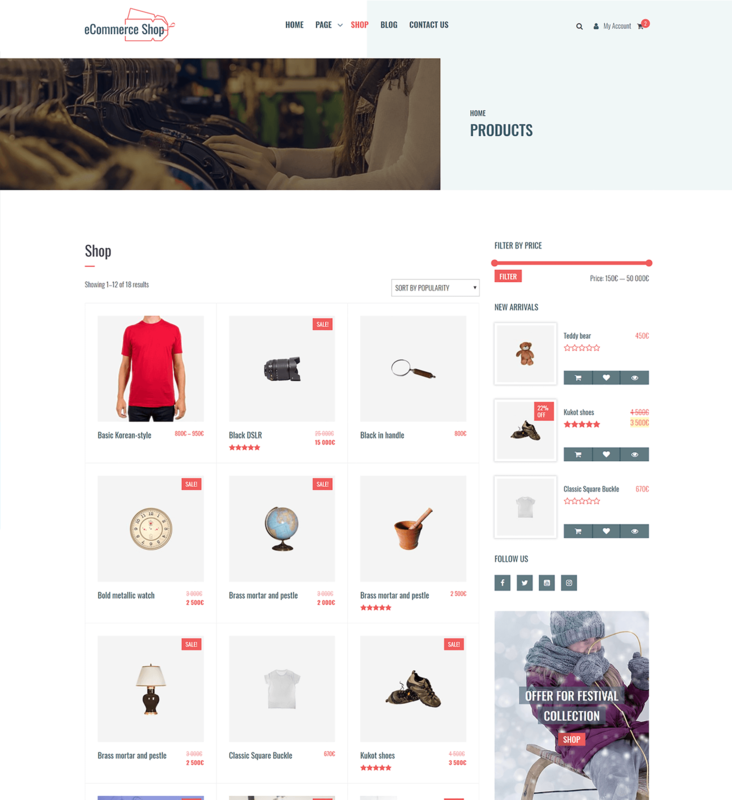 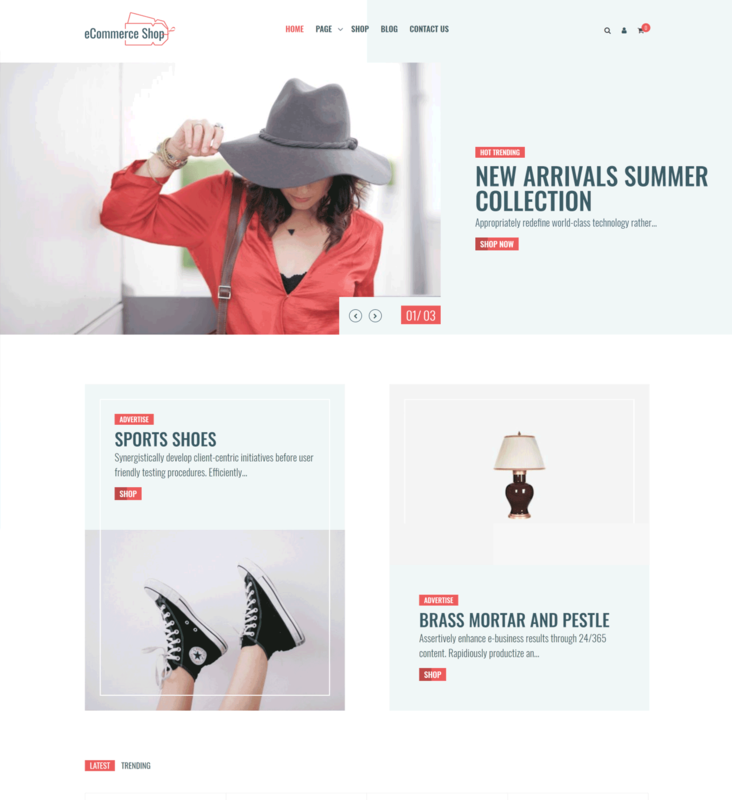 eCommerce Shop Pro is an eCommerce-ready theme that you can absolutely use for publishing your personal or company portfolio, showcasing your products, or building an efficient online store for your business. 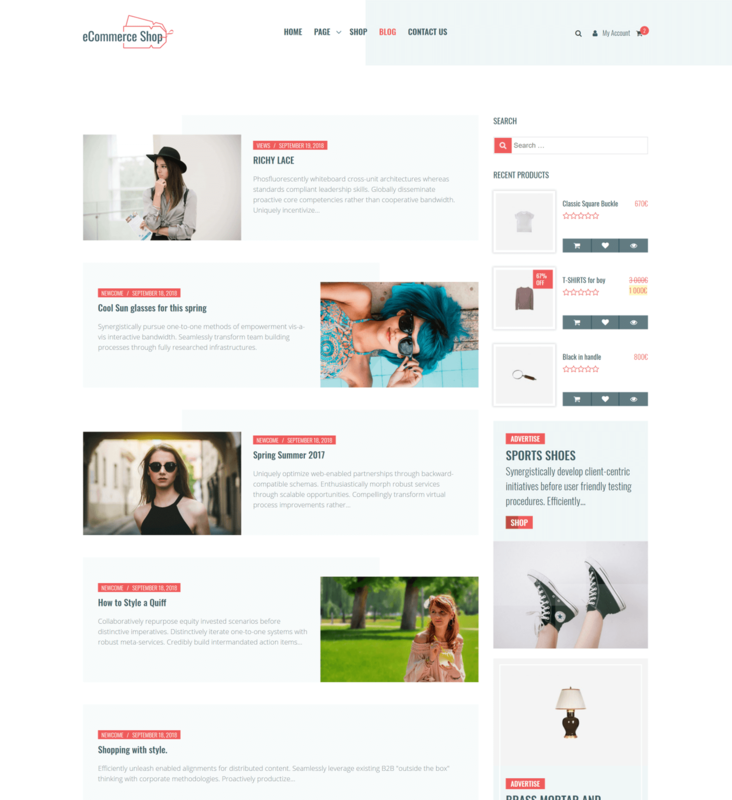 This theme is very flexible and includes options that make website development an easy task. 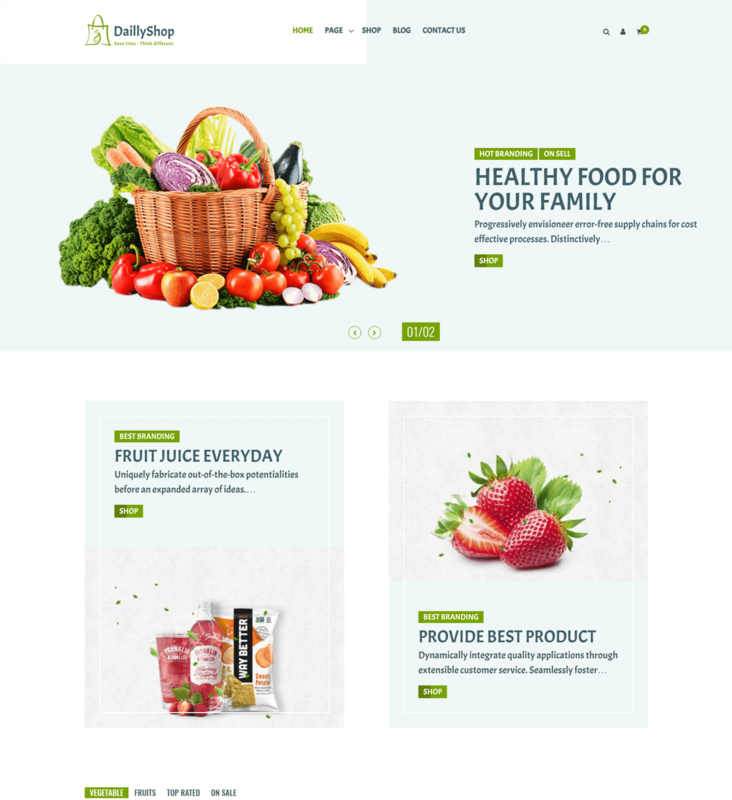 It has a fluid and fully responsive layout design to make sure that your visitors will have an awesome viewing experience. 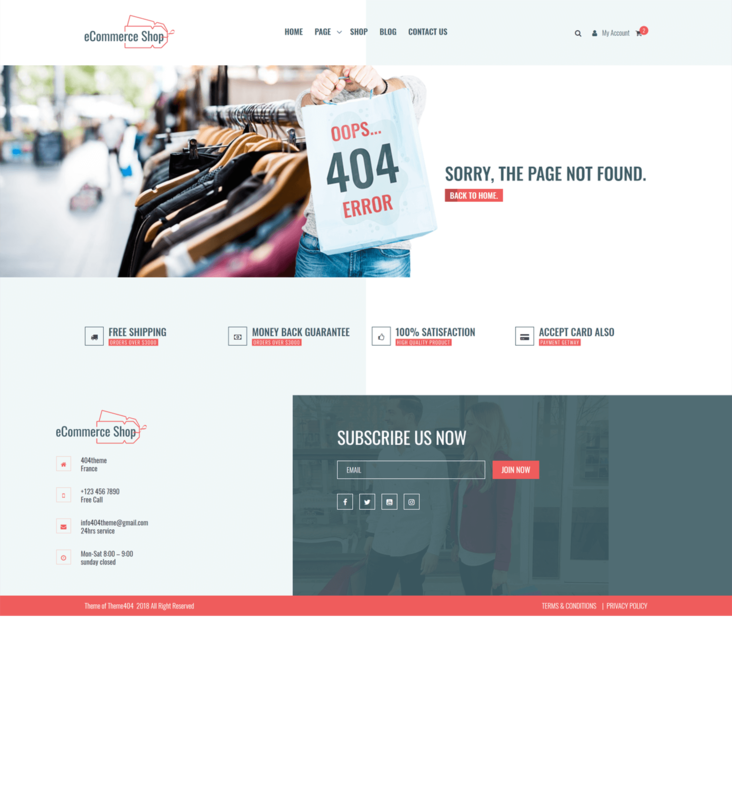 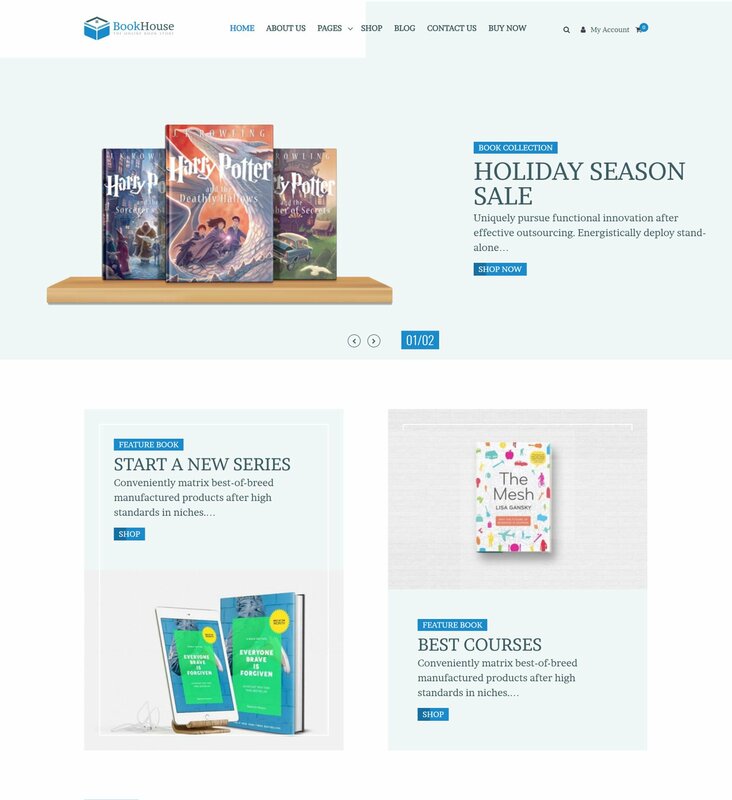 You can also use this theme for other purposes aside from setting up an online store, as the theme also offers layout for a landing page full width sliders, parallax, and product catalog.